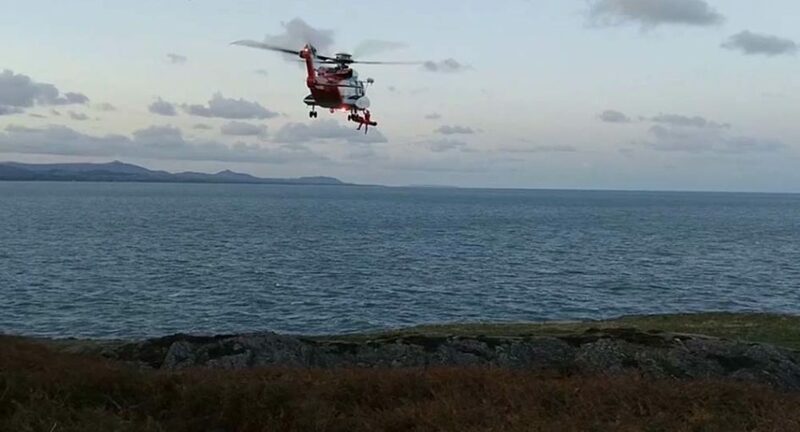 Rescue 116 and Greystones Coast guard attended an incident at Bride’s Head in Wicklow on Sunday evening. The ambulance service arrived at the scene at around 4pm. The casualty who was suffering from a leg injury was winched from the area and taken to hospital.